Families are encouraged to be actively involved in the life of the school through participation in classroom programs, sporting events, outdoor education programs, excursions, and fundraising activities. 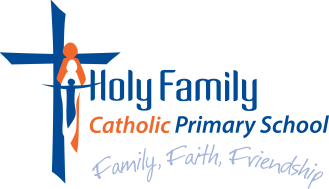 Parents are also invited to attend Eucharist and Liturgy celebrations, assemblies and special occasions. New members of the School Board, Rainbows Sub-Committee and Parents and Friends Committee are always welcome.